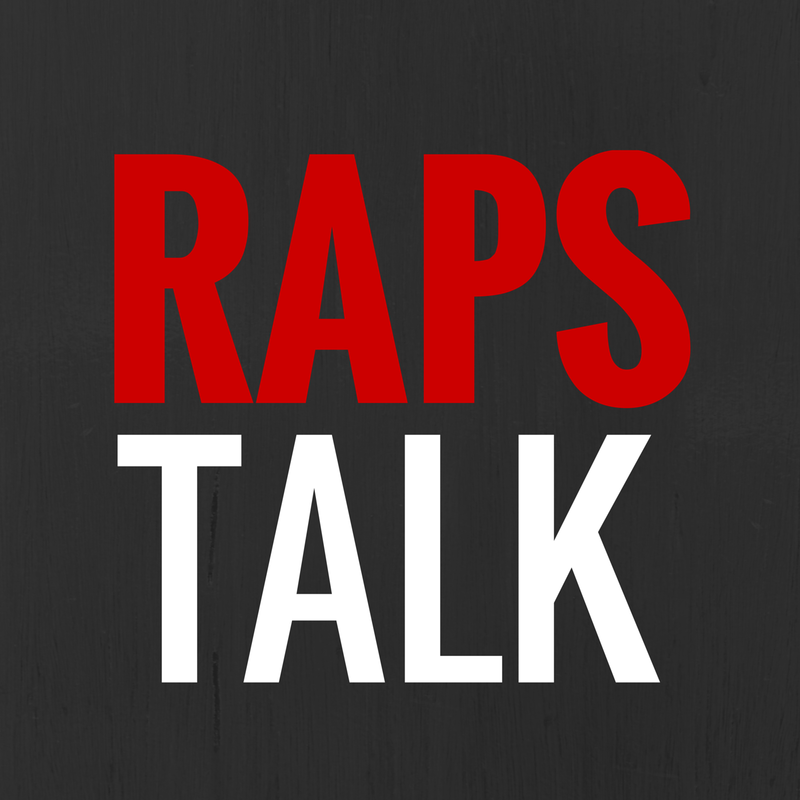 Check out the latest episode of RAPS TALK (Episode 10) where we discuss the last week with the Toronto Raptors. This week, we discuss the Raps' recent win streak, the newest Raptors Peja Stojakovic and Jerryd Bayless and the latest on the rook, Ed Davis. We also welcome another member to the crew, Ryan Dickison.